Guovdageaidnu is a small town in Northern Norway with a strong Sámi indigenous identity. It is located along the river Guovdageaineatnu and integrated with reindeer winter pastures. The main industry in Guovdageaidnu is Sámi reindeer husbandry and processing of reindeer meat, antlers, skin and bones that are used in traditional food and handicrafts, duodji. Out of these embedded practices, a new scene is evolving with 1000 individual entrepreneurs on the break to cooperate. Guovdageaidnu is a forerunner in Norwegian education, on all levels from kindergarten to the high school, and Diehtosiida hosts science and research institutions including the Sami University of Applied Sciences. How can the community capitalize on traditional know-how and self-reliance combined with advanced education, ICTs and high tech solutions? Sápmi crosses the borders of Norway, Sweden, Finland, and Russia. 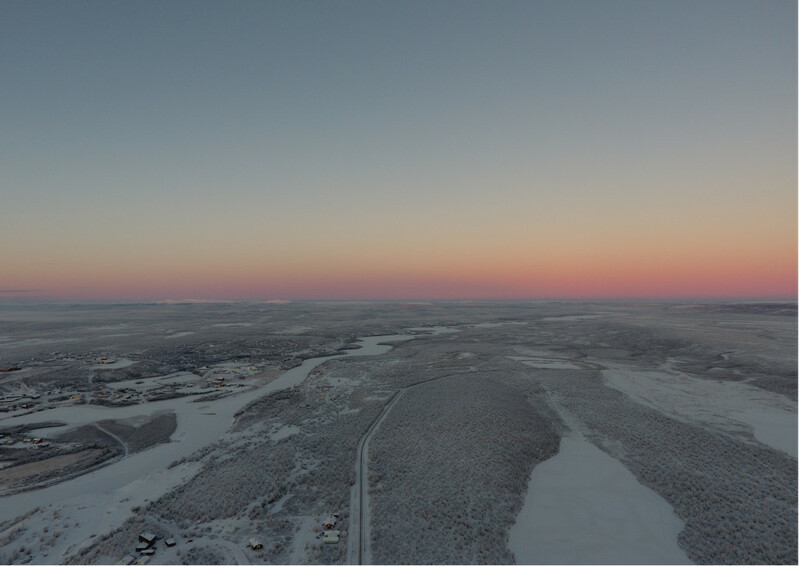 Guovdageaidnu is a periphery in Norway, but an important centre in the circumpolar area and Sápmi, and it is a world centre for reindeer herders in the circumpolar area. Guovdageaidnu is a stronghold for sami language and tradition, a language which embeds the knowledge and practice necessary to operate in the reindeer husbandry. This is a strong practice with ancient roots, based on a holistic understanding of the landscape. Still, this is a guiding principle for the land use in Finnmark. When you arrive in Guovdageaidnu, you will notice the town Márkan as a settlement which is recessed in the flat tundra landscape, like a ‘bowl’. The town centre appears as buildings in an unstructured distribution along a 2 km long segment of the road, E45. The study area must be seen as a field of discoveries and new connections. 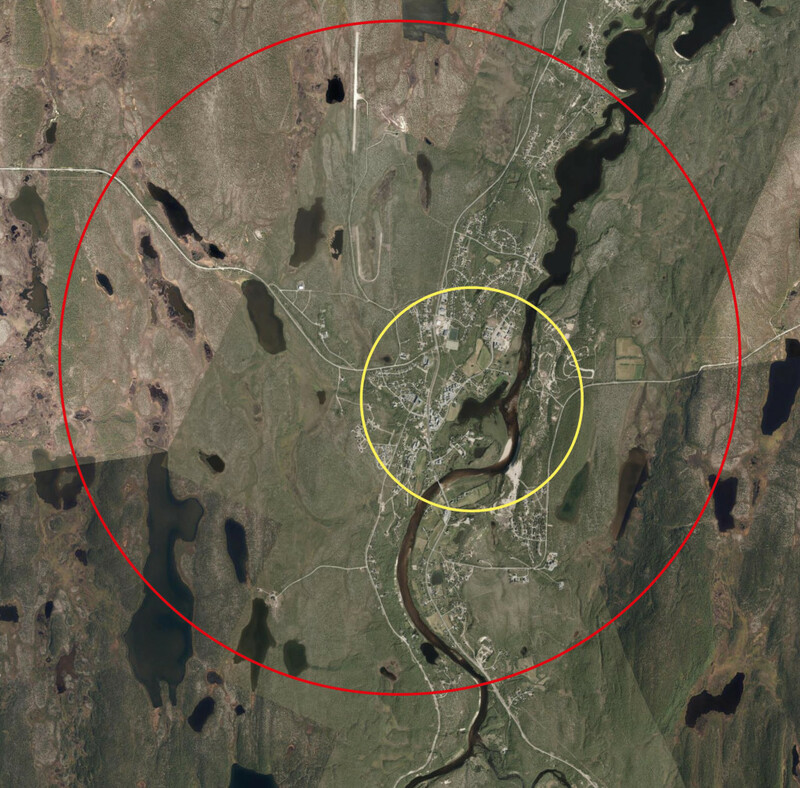 How can the landscape constitute new guiding principles for planning in Guovdageaidnu? Guovdageaidnu is an extraordinary place which needs a careful reading of the culture and the landscape. 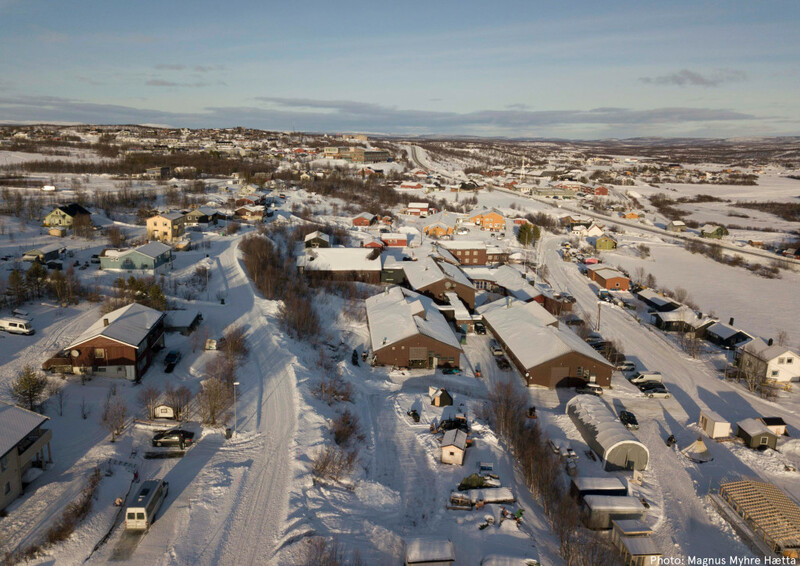 Europan Norway entered Guovdageaidnu with a call for texts about ‘The Way of Life in Guovdageaidnu,’ which have become a collection of 15 texts in ‘Voices from Guovdageaidnu.’ The community have combined their efforts in providing a reader on their town and culture. Can this collaborative style be the beginning of a more balanced relation between Sámi culture and Norwegian planning? 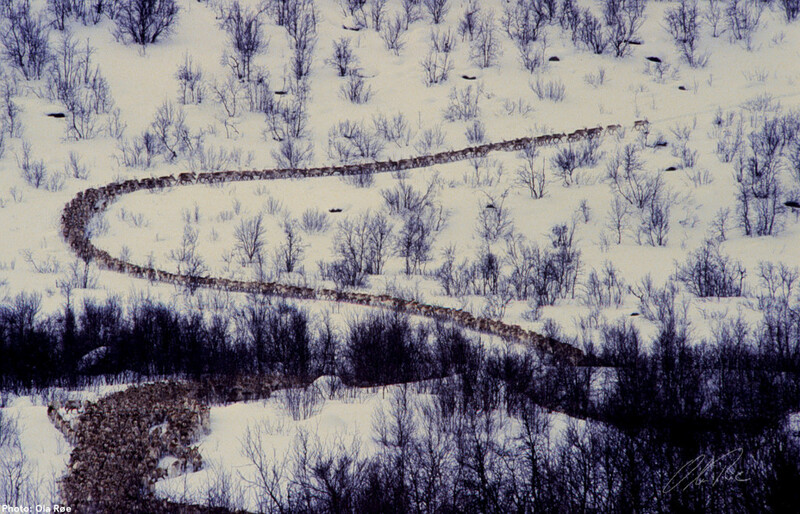 The modern relationship between the Sámi population and the Norwegian state was formed in the wake of conflictual circumstances in the 1970s and 80s when the Alta-Guovdageaidnu river was regulated despite massive protests. In 1989 The Sámi Parliament was founded in Karasjok, and The Sámi University of Applied Sciences was founded in Guovdageaidnu. Several initiatives which started in the 80s lived on to become international networks which gave Guovdageaidnu a position as a stronghold for the Sami culture and language. The state operates in Guovdageaidnu today, and a new co-localization project for The Sámi National Theatre Beivváš and the Sámi High School is at the doorstep. 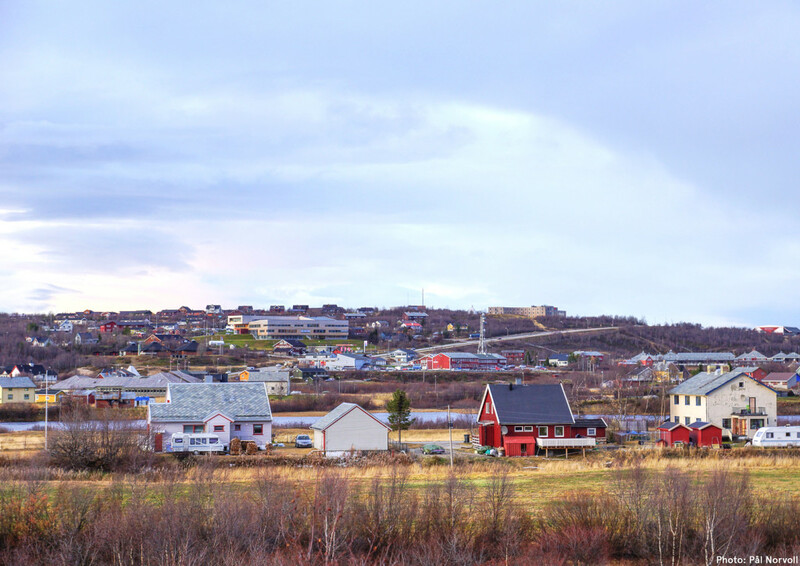 In this context, the municipality is now looking for ways to reinvigorate and shape futures for new businesses and technologies in Márkan, the centre of Guovdageaidnu. The municipality introduces 6 momentums into this scheme: 1) Industrial and commercial restructuring. 2) A new tourism agenda in the making. 3) Creative networks and activities. 4) Public services and education. 5) A new strategy for attractive housing. 6) Strengthening Sámi Culture and World Heritage. Europan enters Guovdageaidnu at a time when all these momentums are emerging. Can the competition visualize ideas for a series of smaller interventions and larger projects that together can renew the economical and social productiveness in Guovdageaidnu?